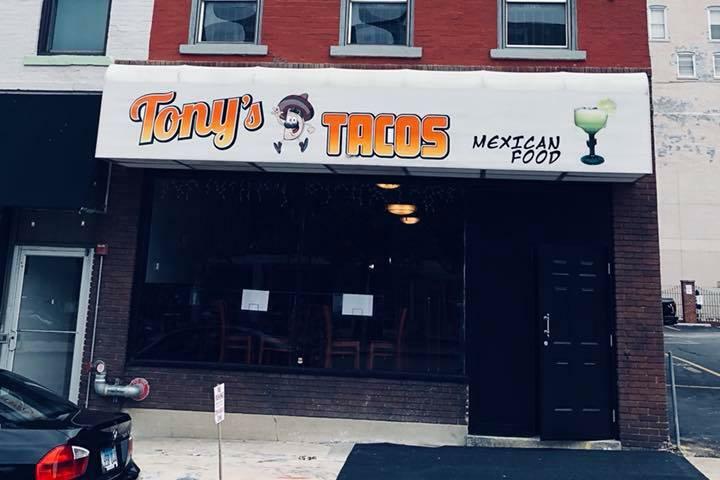 The new Tony's Tacos location on Front Street in downtown Bloomington. 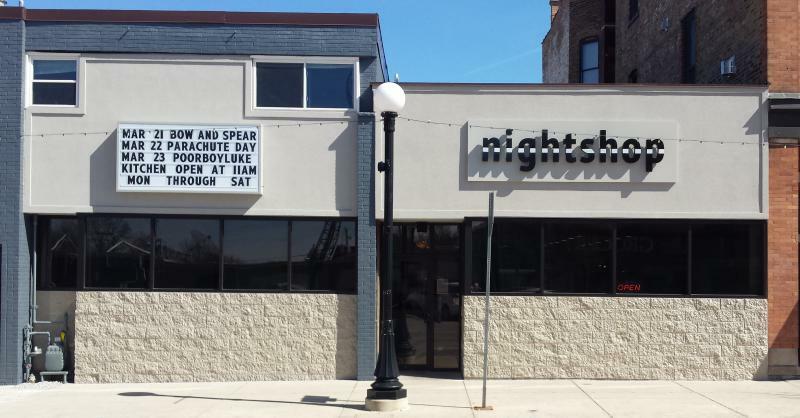 Four new locally owned restaurants recently opened in Bloomington. That includes the new Grand Café Express on West Market Street; the second Tony’s Tacos location, in downtown; Hacienda Leon, a Mexican restaurant, on Hershey Road; and Annie’s Eats, serving “brandin’ iron BBQ,” on Clinton Street. Carius said to be on the lookout for two new restaurants in the coming weeks and months. Dollface Desserts is expected to open in October on Oakland Avenue in Bloomington, serving baked donuts in the morning, plus specialty cakes, cheesecakes, cookies, and cupcakes. Also expected to open later in 2018 is Jack Café on Landmark Drive, in a former dry-cleaning business across from Kroger. Jack Café will feature a freshly squeezed juice bar, seating for 70 to 80 customers, but no liquor license. Also coming soon is a new Domino’s Pizza “theater” store, on College Avenue in Normal near Meijer. It’s a concept that’s been done in other markets, allowing customers to see their order being prepared. An excerpt of GLT's interview with Larry Carius. GLT's interview with Larry Carius. 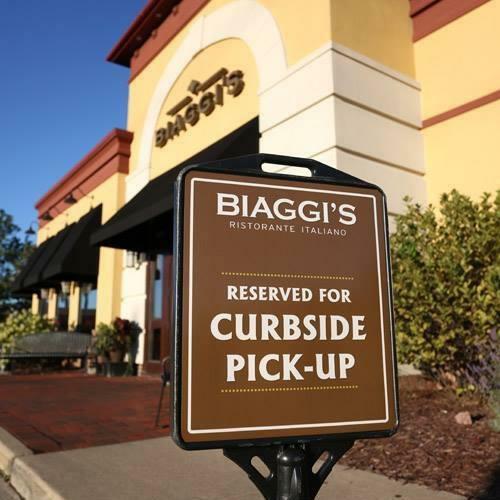 Biaggi's Ristorante Italiano is moving, while the company is planning a second restaurant in Bloomington. 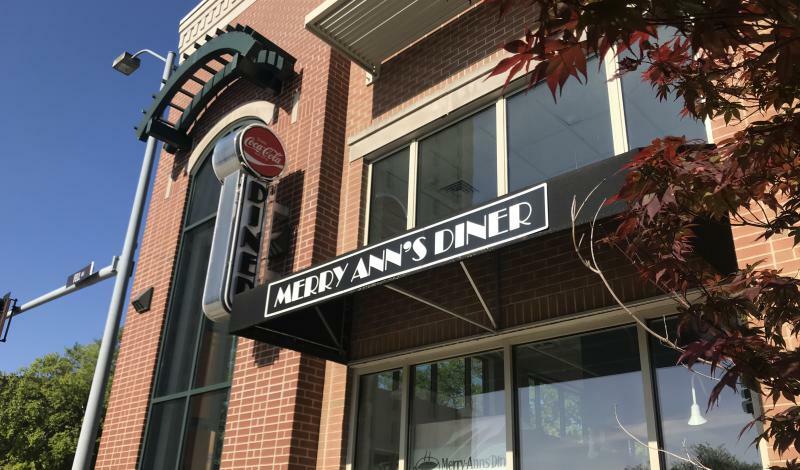 Merry Ann's Diner in Uptown Normal has closed.